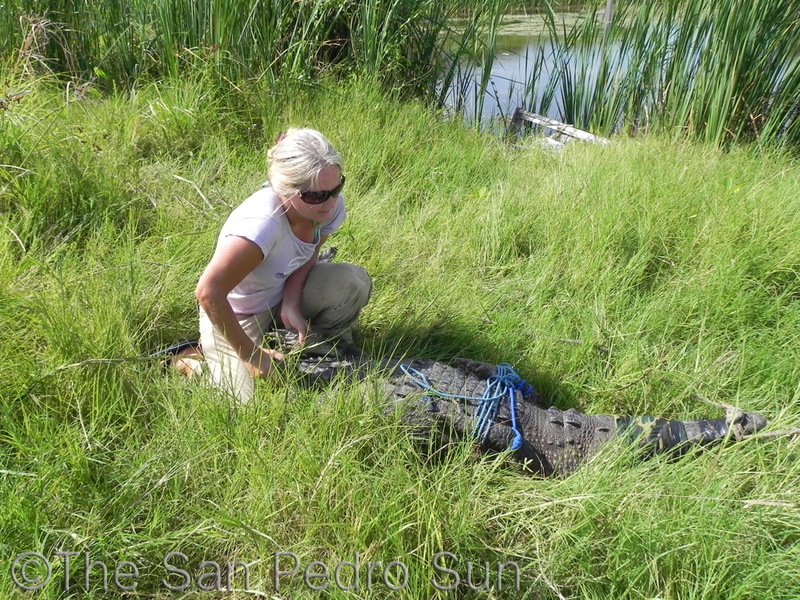 The American Crocodile Education Sanctuary recently earned Verification status from the Global Federation of Animal Sanctuaries. The announcement was made in a correspondence from GFAS on December 19, 2011. The GFAS Verification means that ACES meets the comprehensive and rigorous definition of a true sanctuary that is providing humane and responsible care of the crocodiles. ACES meets thorough and peer-reviewed standards established by GFAS, which is the only globally recognized organization providing standards for identifying legitimate animal sanctuaries and rescue centers. The verification status also provides a clear and trusted means for the public, donors worldwide and government agencies to recognize ACES as an organization that is worthy of support for continued growth and development. The new ACES facility that was accredited is located in Ladyville Village in the Belize District. 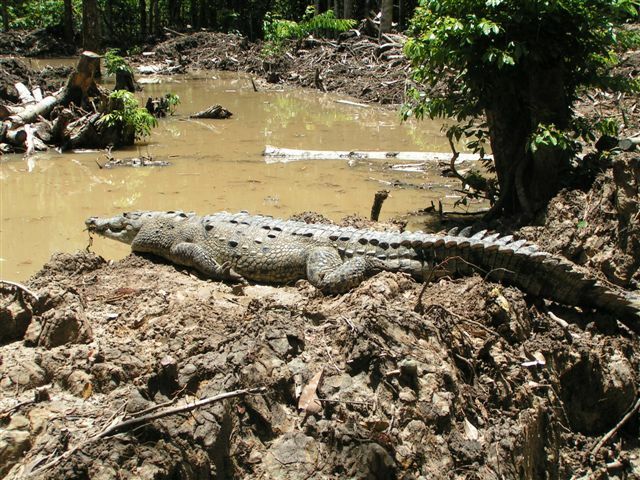 ACES is dedicated to the conservation and protection of Belize’s critical wetland habitats, specifically crocodilians, through scientific research and education in order to preserve Belize’s wildlife for future generations.